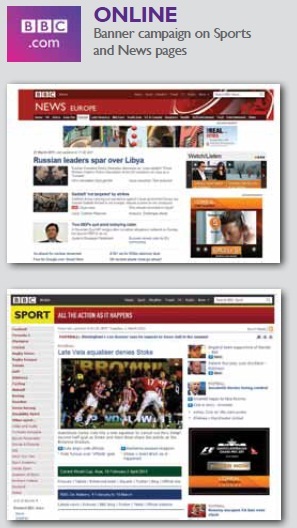 L’Oreal used BBC banner ads on the Sports and News pages of bbc.com to leverage the brand’s sponsorship of the Melbourne Grand Prix alongside BBC coverage of the event. The campaign was targeted to male over 30 years and with BB was the right channel selection with the audience average age of 40 in Asia Pacific. The purpose of the campaign was to raise awareness of L’Oréal’s Melbourne Grand Prix sponsorship and drive traffic to the L’Oréal MenExpert site.